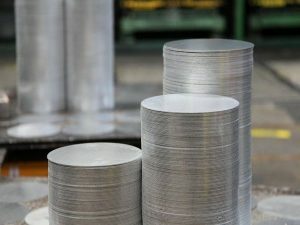 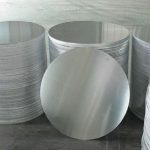 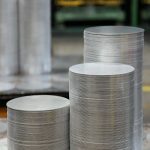 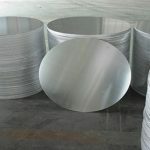 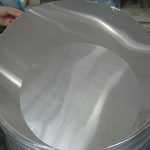 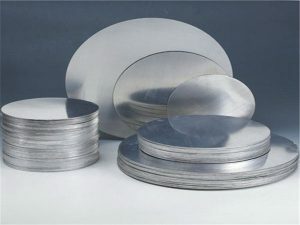 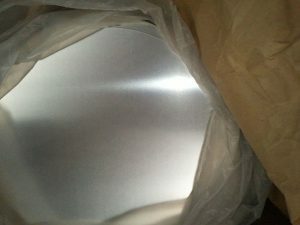 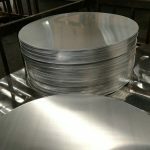 The properties of aluminum circles (or shaped blanks) make them ideal for use in a number of markets including the cookware, automotive and lighting industries. 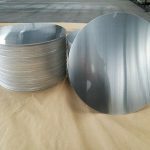 Aluminum Circle/Disc is mainly used for general commercial and industrial uses, like the capacitor case, toothpaste case, medical tubes, kitchen ware, spray bottle, cosmetic case and glue tube case etc. 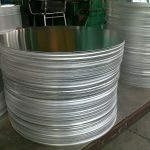 With high quality casting and rolling coils or hot-rolled coils as raw materials ,it goes through different cold rolling deformation. 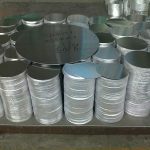 slitting, annealing and finally stamping into an aluminum disc, then packaging for delivery. 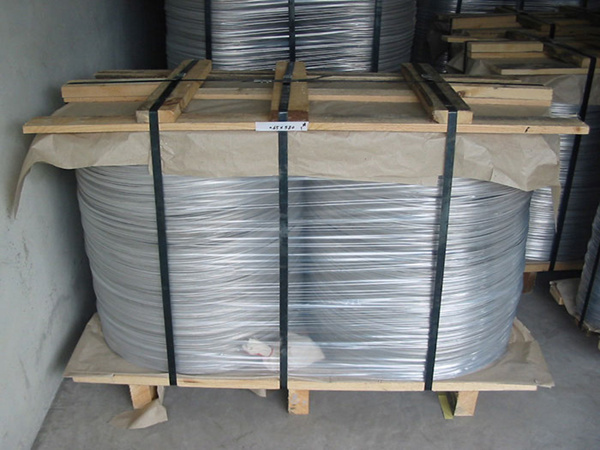 ASTM - B - 209M, Aluminium association _ aluminium standards and data, Hindalco manufacturing limits (as applicable). 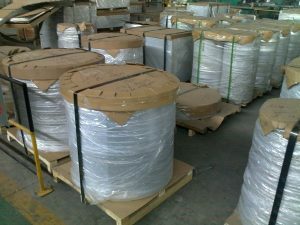 The circles are packed in boxes or pallets with interleave paper, polythene, foam / thermocol. 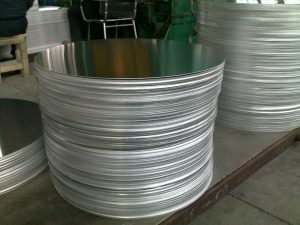 Pallets and boxes are strapped with hoop iron and clips. 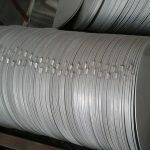 Silica gel packets are placed in the boxes for moisture protection.